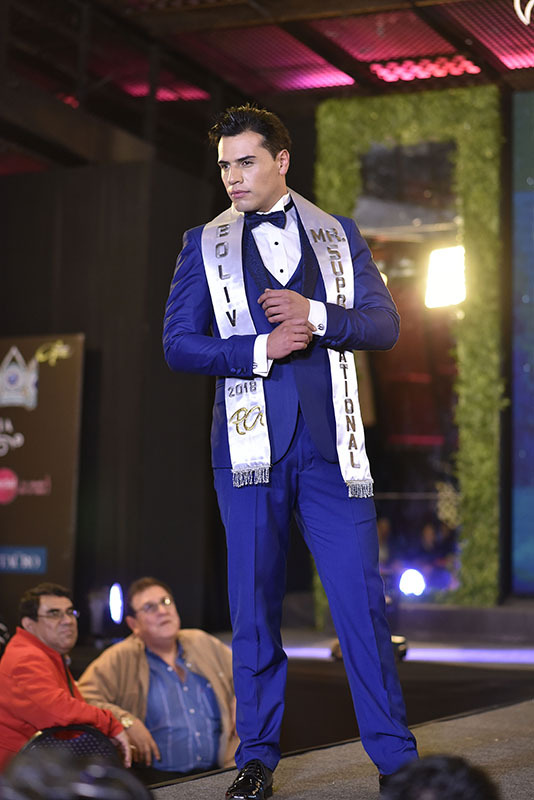 Ariel J. Molina Mier is Mister Supranational Bolivia 2018. He is 32 years of age and stands 1.86m tall. Ariel is currently working as a tax and commercial lawyer and describes himself as a spontaneous and compassionate person. He loves extreme sports, technology and reading. In November, Ariel will travel to Poland to compete for the 3rd Mister Supranational on December 8th in Krynica-Zdroj. See you soon in Poland, Mister Bolivia!